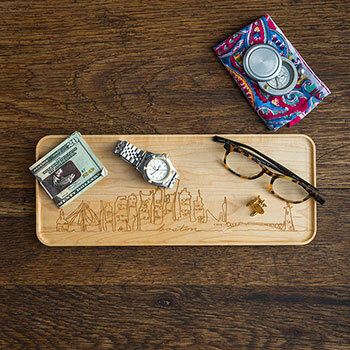 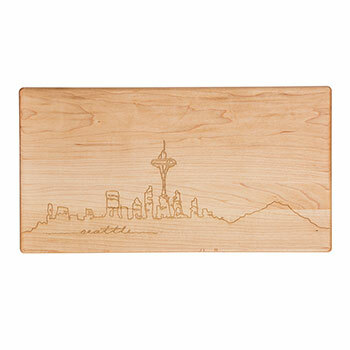 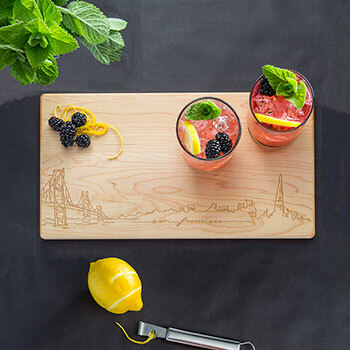 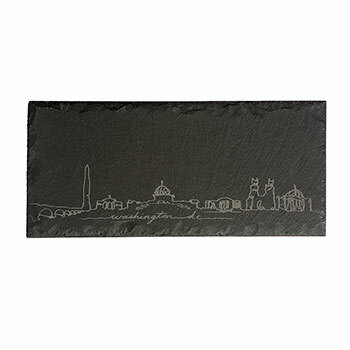 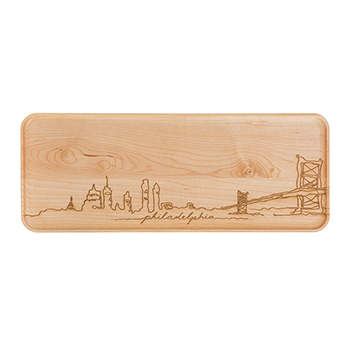 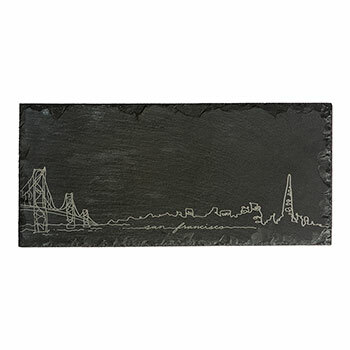 We are celebrating some of our great American cities with these beautifully engraved serving pieces. 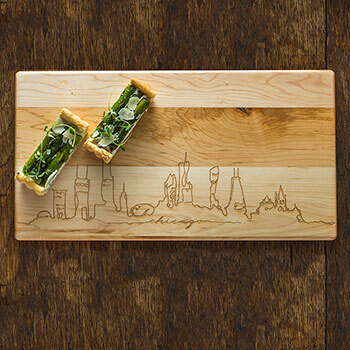 Four boards and eight cities mean so many possibilities. 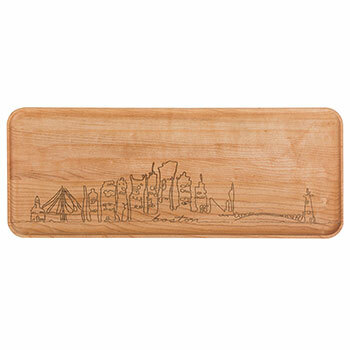 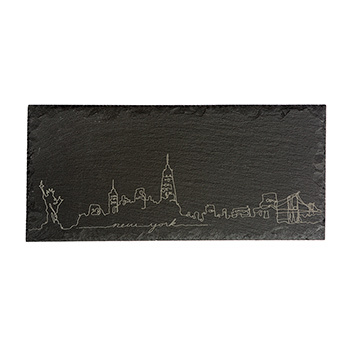 Drawn by a local Vermont artist, these city skylines are sure to bolster hometown (or new town) pride. 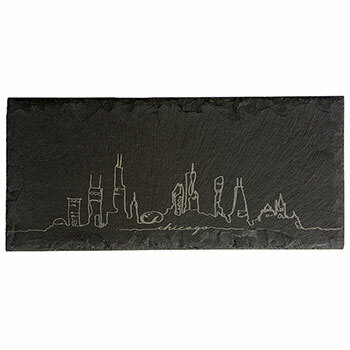 Shop by city or see all pieces in our Cityscape Collection below.